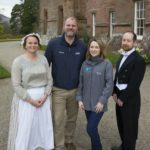 Brodick Castle and Gardens will reopen to the public on Friday April 5 with the formal opening a month later, castle bosses have confirmed. The castle has been closed for 17 months to allow £1.5 million worth of fire improvement works which had previously left the castle extremely vulnerable had their been an outbreak of fire. The devastating fires at the Glasgow School of Art, first in 2014 and again last June showed just how important the works were. New fire walls would now contain any fire in one area and stop it spreading to the rest of the A-listed building. The castle now has a new fire detection system as well as a new firefighting lift and the replacement of various doors and windows to brought the castle up to date with the Fire Scotland Act 2005. 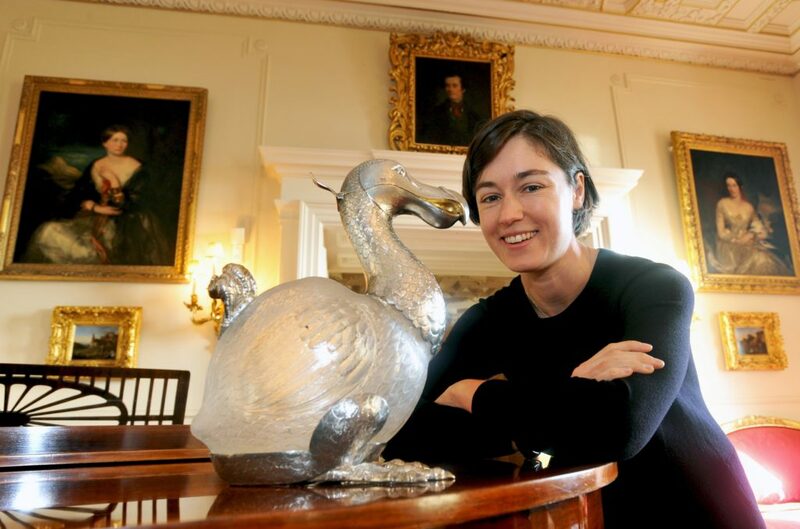 When it reopens the public will also see a new interpretation of the castle artworks, which are the National Trust for Scotland’s most important collection. 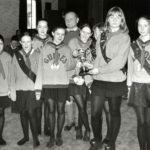 The official opening will be held during a heritage weekend event planned for May 4 to May 6. The castle closed in November 2016 and was originally due to reopen in the spring of 2018 but the works badly overran and castle bosses finally admitted it would be closed for another year. The said they would use the extra time for a major overhaul of the priceless displays, including the world renowned Beckford collection, which Jarad has told the Banner will be very hands-on and shown using the latest technology. 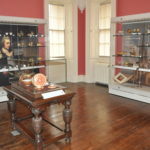 Changes in the layout and the opening of parts of the castle which were previously offices will also allow for some artefacts which have not been seen for many years to be back on display. Before the castle closed the historic collection was given national recognition by Museums Galleries Scotland for the unique insight it given into the social and private lives of one of Scotland’s leading noble families the Dukes of Hamilton. From the 15th to the 20th century, the Hamilton family was central to the cultural and political life of Scotland. They were Scotland’s foremost noble family and claimants to the Scottish throne and amassed what has been described as the greatest collection of fine and decorative art in the history of Scotland. Vistiors returning to the castle will also see a number of improvements in the gardens where a number of new signs have been erected and new paths and attractions including the sensory garden. The walled garden is also being given a major makeover, as reported in the Banner last month. The popular Isle Be Wild playpark will also reopen in April.